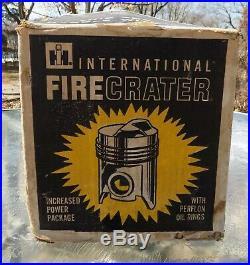 1960s International Harvester FIRECRATER Tractor Engine Hop-Up Kit. 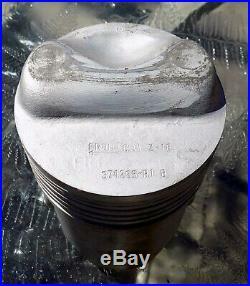 (4) Pistons, Each Carry Part Number: 374265-R1 B. 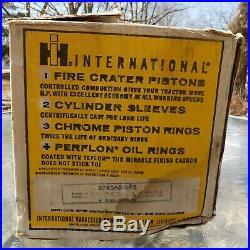 (16) Chrome Piston Rings. 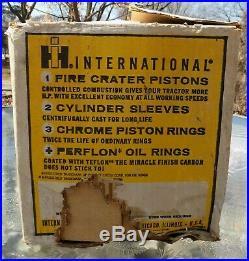 (4) Perflon Oil Rings. (14) Retainers, Part Number: 45739 D (Kit Is Missing 2 Retainers). 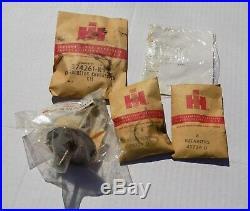 (1) Carburetor Changeover Kit, Part Number: 374261-R92. (1) Distributor Change Over Kit, Part Number: 374262-R91. 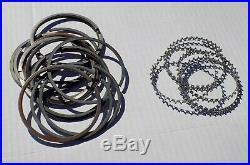 (1) Piston Ring Installation Instruction Sheet. Kit Has Been Sitting In Our Barn Since New! 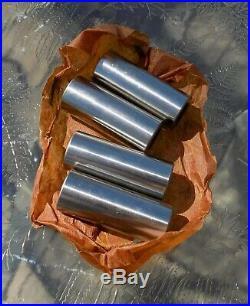 You Will Need To Properly Clean Parts Removing Cosmoline And Some Light Surface Corrosion. Box Is In ROUGH, But Still Displayable Condition. 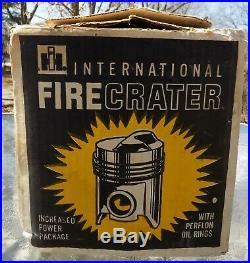 The item “1960s International Harvester I. H. FIRECRATER Tractor Hop-Up Kit 374260-R92 NOS” is in sale since Monday, March 25, 2019. This item is in the category “Business & Industrial\Heavy Equipment, Parts & Attachments\Heavy Equipment Parts & Accessories\Tractor Parts”. 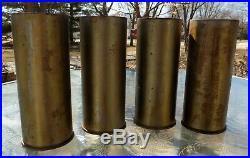 The seller is “guilol” and is located in New Lenox, Illinois. This item can be shipped worldwide.